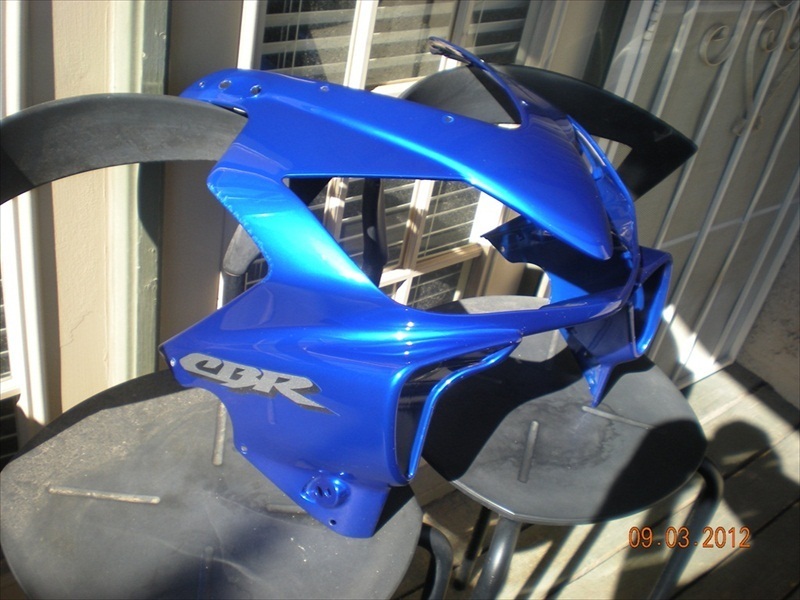 Also have an OEM front fender. 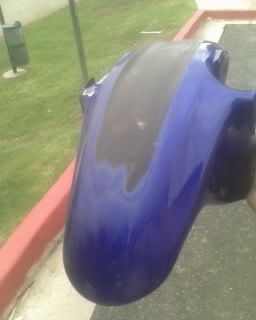 It was painted the same color blue but has some sanding done in prep for repaint. It is also in great condition with no cracks. $45+shipping. These are coming from Mesa AZ 85203.